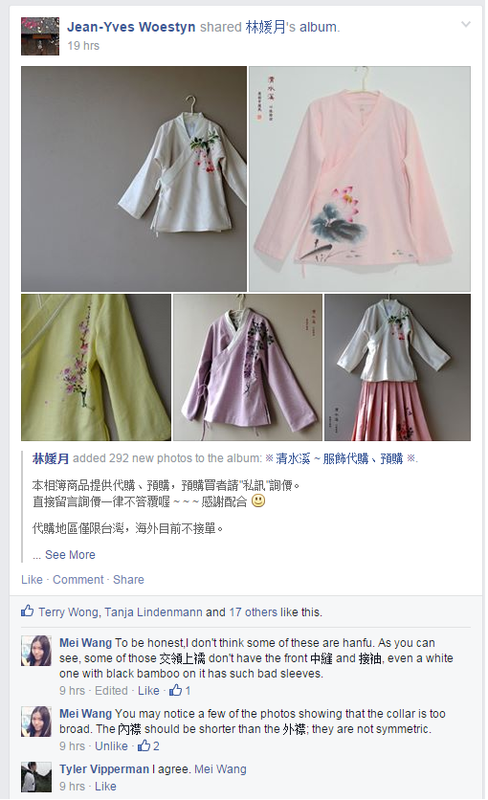 The conversation started off with a discussion on some images of hanfu of dubious quality. Editor’s Foreword: I would like to apologize to supporters and subscribers to TorGuqin’s blog for hanfu ideas for the lack of new articles in recent months (if not years). Due to my doctoral program, I have been busy studying – on ideas and concepts that should hopefully provide a much more fruitful conversation on reflecting on the now persisting (sub)culture of hanfu. 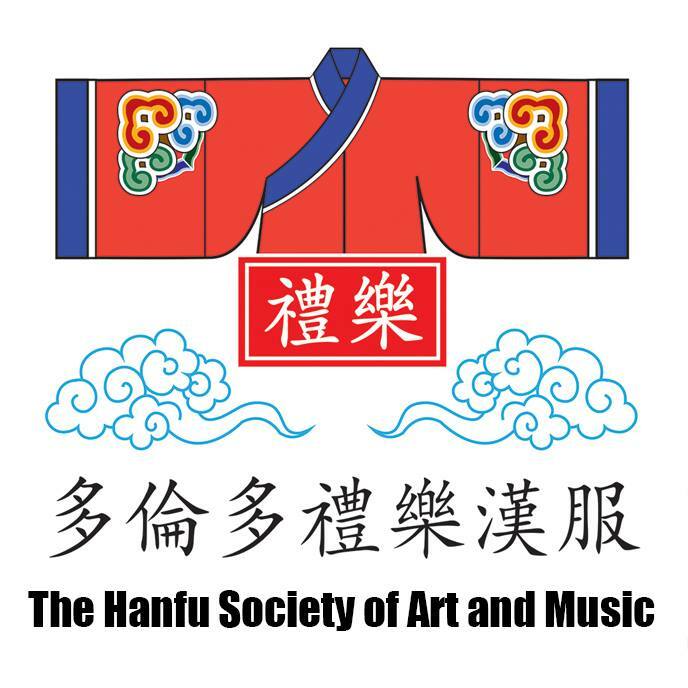 This article is an unabridged transcript of a discussion that took place on the Facebook “Hanfu: Han Chinese Clothing & Culture” group on Tuesday, March 31, 2015. What originally started as a criticism of some images of a Taiwanese hanfu maker’s dubious quality in cutting expanded quickly into a full-fledged discussion to what the implications of attempting to set conventions for ‘a modern Han dress’ meant. The discussion touched upon numerous themes covered by previous articles on this site, and in contrast with the content from back then, one can see the significant progress the movement has made in establishing its own narrative and space. Without further ado, the transcript.